(USC Athletics) - The Belk Bowl announced today that the South Carolina Gamecocks will face the Virginia Cavaliers in the 2018 Belk Bowl. Kickoff is set for noon on Saturday, December 29. The game, celebrating its 17th year, will be televised nationally by ABC. For the 2018 Belk Bowl, South Carolina is designated the away team and Virginia is designated the home team. South Carolina will be making its first appearance in the Belk Bowl, but they have played regular season games in Charlotte three times. They are a perfect 3-0 at Bank of America Stadium, most recently defeating NC State, 35-28, to open the 2017 season. Virginia is making its third appearance in the game and in Charlotte. They have a perfect 2-0 record at Bank of America Stadium. The Cavaliers won the inaugural Belk Bowl in 2002, defeating West Virginia, 48-22, and then beat Pittsburgh, 23-16, in 2003. 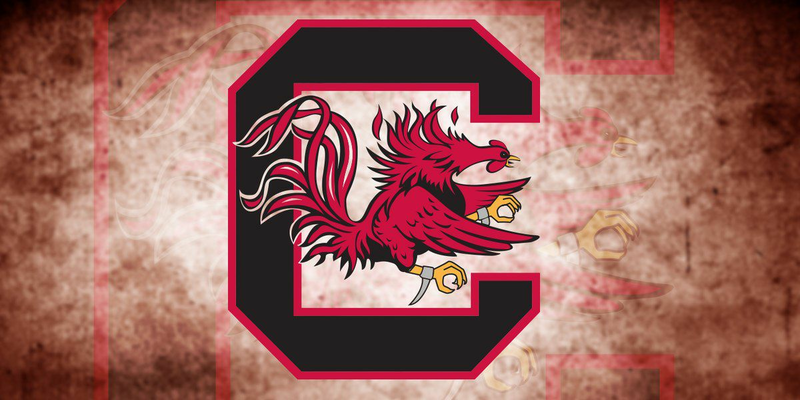 South Carolina finished the season with a 7-5 overall record (4-4 SEC) and tied for third in the SEC East Division. This is their third-straight bowl appearance. The Gamecocks have won five of their last six bowl games.